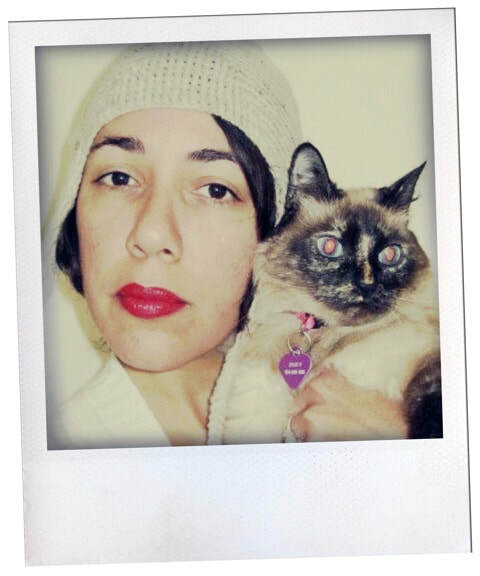 About the instructor: Mela Delgado is a professional artist that believes that taking time to make art and being surrounded by it can make you understand yourself, life and make the world a better place. She earned her BFA from La Escuela de Artes Plasticas de Puerto Rico, and her MA in Museum Studies from John F. Kennedy University in Berkeley, CA. 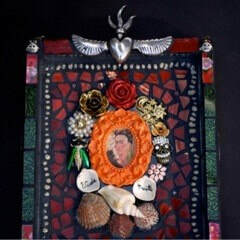 Mela has exhibited her art in Puerto Rico, South Florida and California. She creates private art commissions for homes and businesses; and volunteers her creative talents to non profits in her community. Apart from being an artist, she works at The San Francisco Museum of Modern Art and other local Bay Area Museums. She also teaches private and public after school art in Alameda, CA. In 2016, Mela was chosen as one of the Hearts Sculpture Artist for the Hearts in San Francisco Project by the Zuckerberg San Francisco General Hospital and Trauma Center. Description: Honor a loved one that is not with you anymore in this world, but that you will always remember. This can be a family member, a friend, a person you admire or even a pet. Learn techniques to use different materials (glass, jewelry, beads, natural materials, paper, etc) onto glass. And learn to create your own frame for your one of a kind art piece. Notes: Minimum enrollment required for workshop to proceed. Open to 16+ years of age. 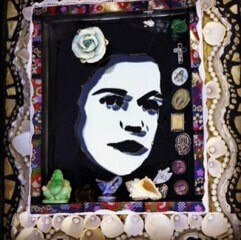 Join us for a free mosaic demo by Mela Delgado on Sunday, March 24 ~ 2:00 pm - 3:00 pm.